For those of you who are new to cake decorating, I thought I would put together a list of top 10 tools used for cake decorating that will help you on your way. The list of items isn’t expensive but will help you to build your craft and unleash your inner child. So play, experiment but most of all have fun! Here are the top 10 cake decorating tools. 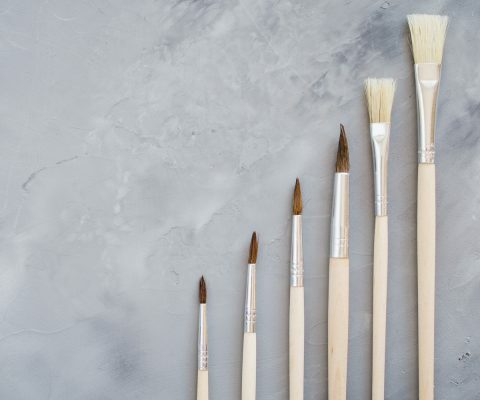 Brushes – Have a selection of different widths and sizes just for cake decorating, these can be used for painting, dusting or glueing models together. Cake Smoother – Smoothers do as the name suggests and help you to iron out any creases or marks on your icing/fondant helping you achieve a professional finish. 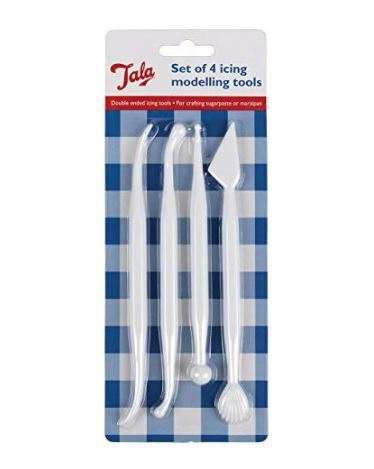 Cutters – Plunge Cutters and letter cutters are great if you’re starting out, all you have to do is lightly dust them with icing sugar/confectioner’s sugar or cornflour/cornstarch and then cut out your shapes from your rolled out icing. 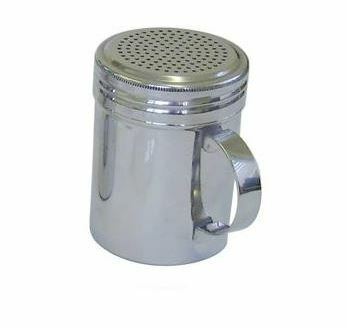 Dusting Pouch or Shaker – Used for lightly dusting your work surface with either icing sugar/confectioner’s sugar or cornflour/cornstarch. This is done before rolling out your icing/fondant which prevents it from sticking to the surface. 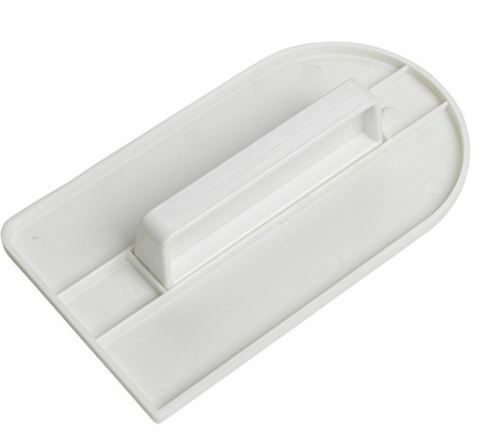 Modelling Tools – Once you get a little more adventurous with your cake decorating you may wish to invest in some tools. You can buy many packs and varieties of tools which will help you to create everything from flowers to people. 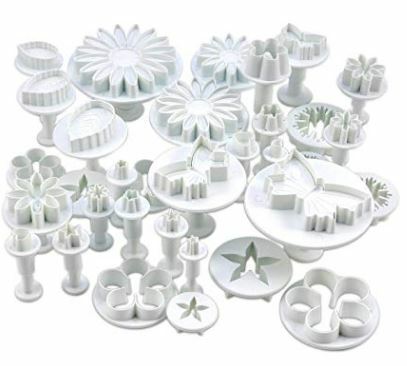 Moulds – These are another great way of creating decorations simply but effectively, similar to the plunge cutters these need to be pre dusted and then filled with icing/fondant. The shape can then be gently peeled from the mould. Pastry Circles – These can be used to make circle shapes, scones and even flowers. Found in the baking aisle of the supermarket they are relatively cheap to buy but have a versatile nature and can be used with pastry and icing/fondant. 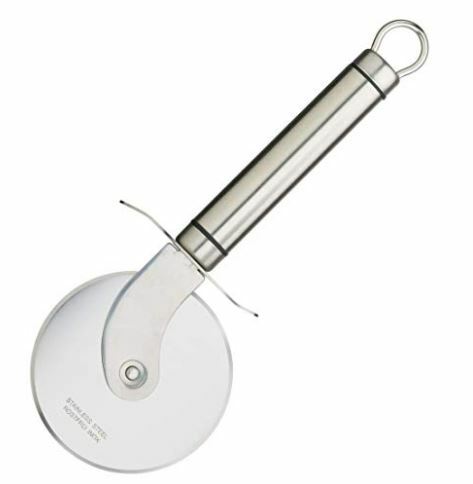 Pizza Cutter – This is a quick way to remove excess icing from your cake when you have covered it. 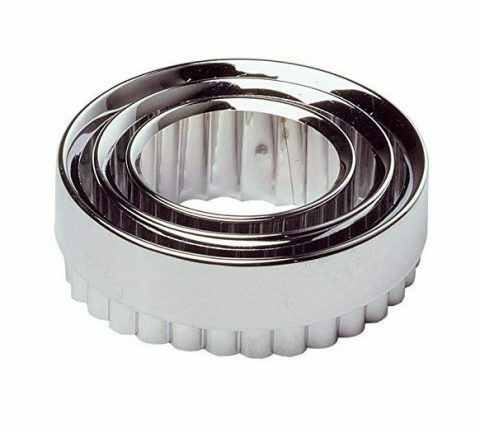 Simply run the pizza cutter around the base of your cake and remove the icing quickly and efficiently. 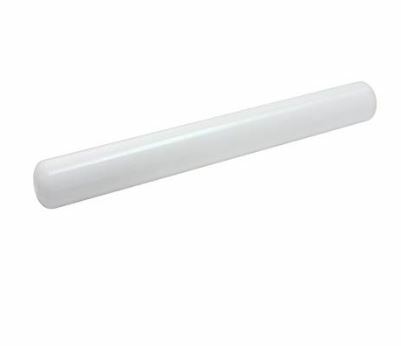 Small rolling pin – These are used to roll out small pieces of icing/fondant generally used for cupcakes. They are much lighter than the large rolling pins and will give you better results for smaller items. 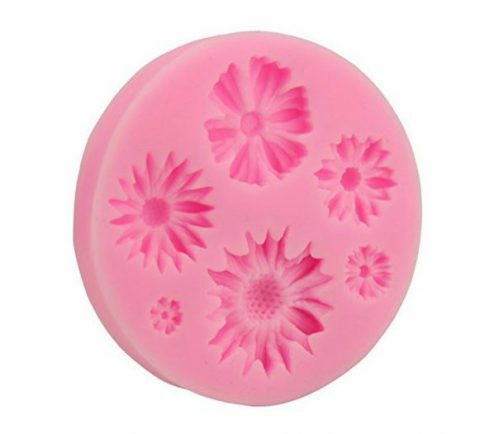 Silicone Mat – These silicone mats are great for rolling out small pieces of icing and create a clean surface for you to work on. They work well if you are creating models or cupcake toppers. PrevPrevHow to stabilise your egg whites.